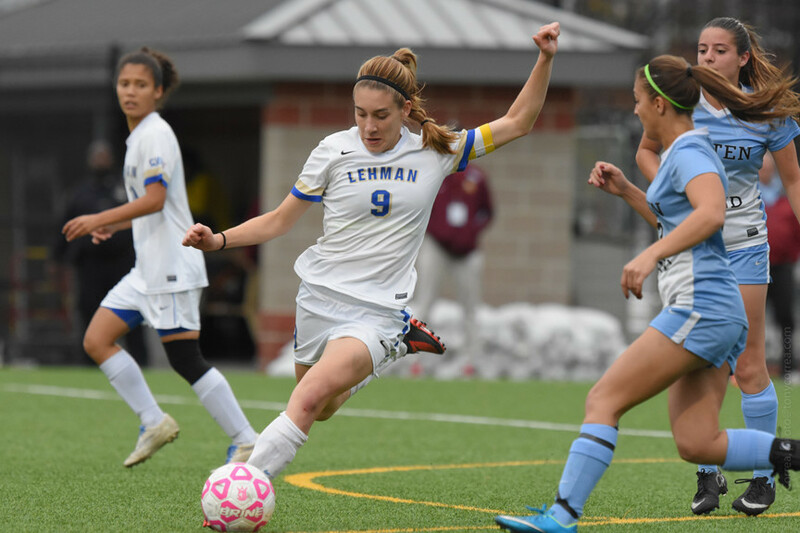 Lehman College forward Juliana Generoso is going on a CUNY trip to Cuba. As you might expect Generoso is elated at her opportunity to be part of this historic trip. One student athlete from each of CUNY’s four-year and community college campuses was selected to join the Goodwill Tour and Generoso was stunned when she was informed that she would be Lehman College’s lone representative. As you might expect, Generoso is the target of some playful jealousy among her friends and teammates at school. “Yeah, they’re all wondering why I got picked and I said, ‘Well, I got good grades so I get to go,’” Generoso said laughing. The recent easing of tensions and travel restrictions between the United States and Cuba opened the door for CUNY to make Cuba this year’s destination for its’ Goodwill Tour. In recent years the tour has seen CUNY athletes travel to such places as Ecuador, the Dominican Republic, Argentina, South Africa and Italy. But because Cuba has been off limits to Americans for over half a century, this year’s Goodwill Tour holds a higher level of excitement for the participants.